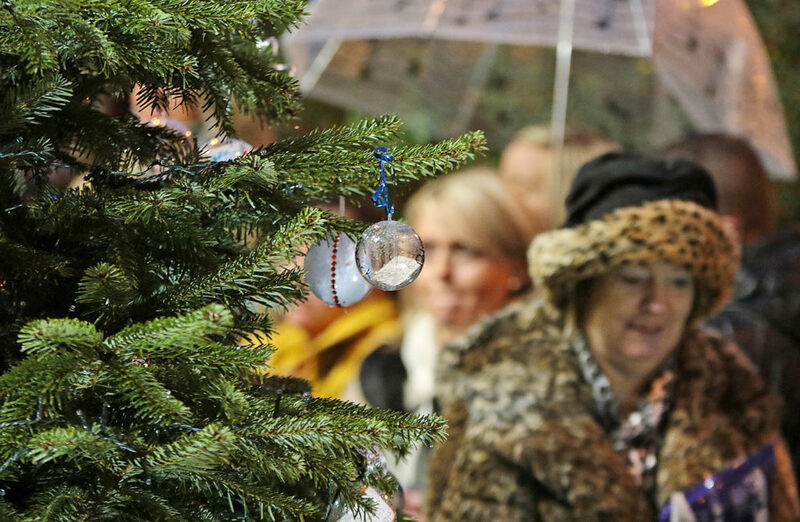 THE annual PIPS Tree of Lights ceremony will take place on Sunday night (December 10) and the organisers have issued an open invitation for people to come along and show their support for families who have been bereaved through suicide. When PIPS opened its doors before Christmas 2003, one of the first symbolic acts the founders did was to plant a tree that families who had lost a loved one to suicide would be able to tie messages to in order to mark their passing at what is traditionally a difficult time of year. The original tree now stands at the Duncairn Centre for Culture and Arts with the ceremony having moved to the PIPS offices near the Waterworks. Loved ones light candles to remember those who have passed away and hang them on a Christmas tree that stands at the front of the PIPS offices. Pat Perry from PIPS Families said the ceremony was an important part of the year. The ceremony begins at 6.30 and all are welcome to attend.